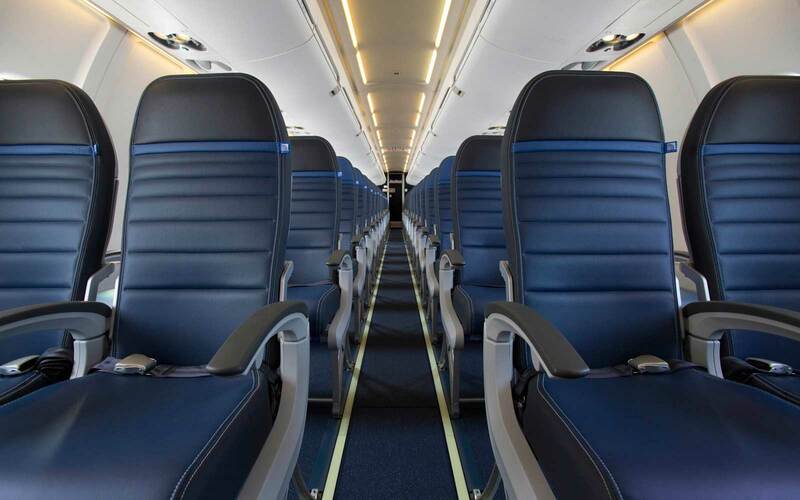 Your seat could be worth big bucks to United. 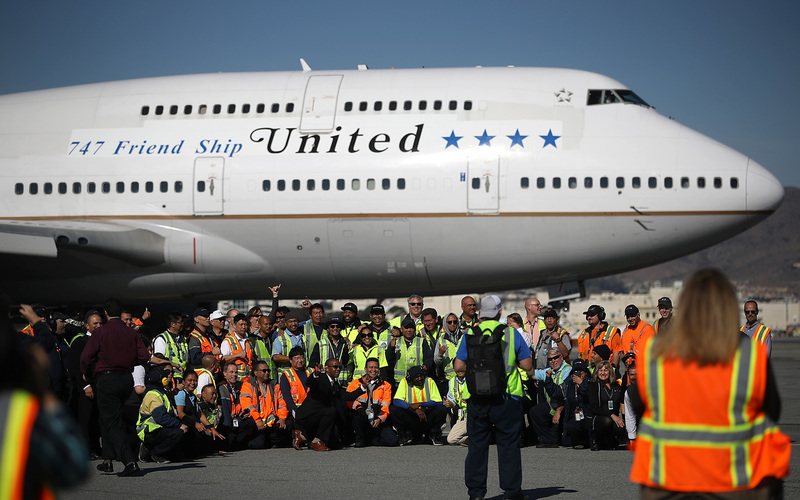 In an effort to prevent boarding chaos — and potentially turn a sizable profit — United Airlines has announced that it will inform passengers up to five days in advance of the scheduled departure of an overbooked flight to ask for volunteers to switch flights, Bloomberg reported. 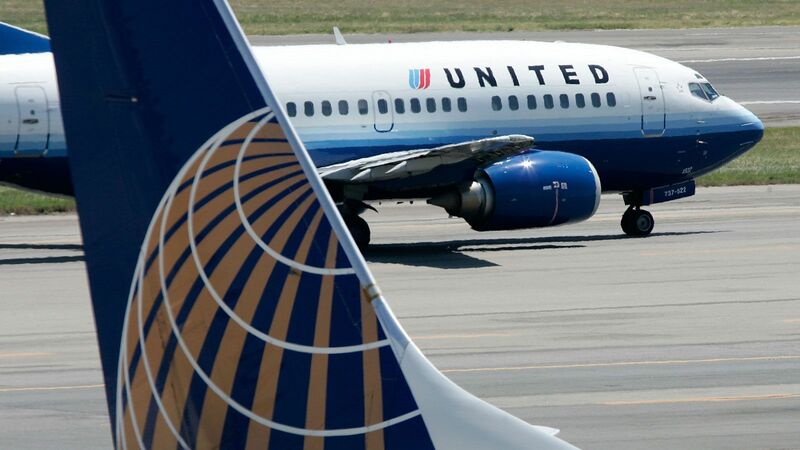 Following several highly publicized snafus, including when a passenger was forcibly dragged off a flight in Chicago earlier this year, United has taken steps to change its overbooking policies. 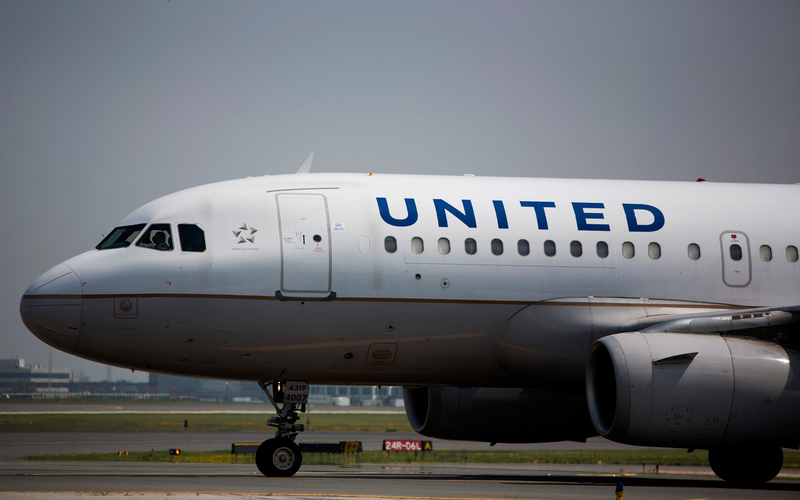 While the dragging incident did not take place on an overbooked flight — passenger David Dao was bumped to accommodate a crew member — the airline has looked to reevaluate its overbooking policies as a whole. 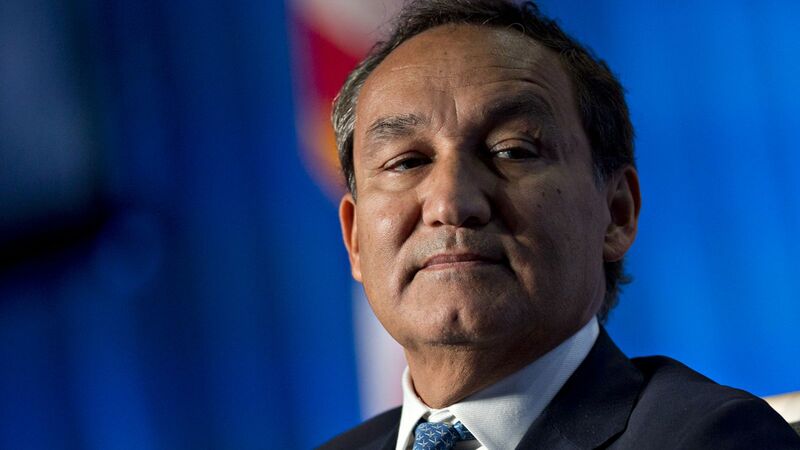 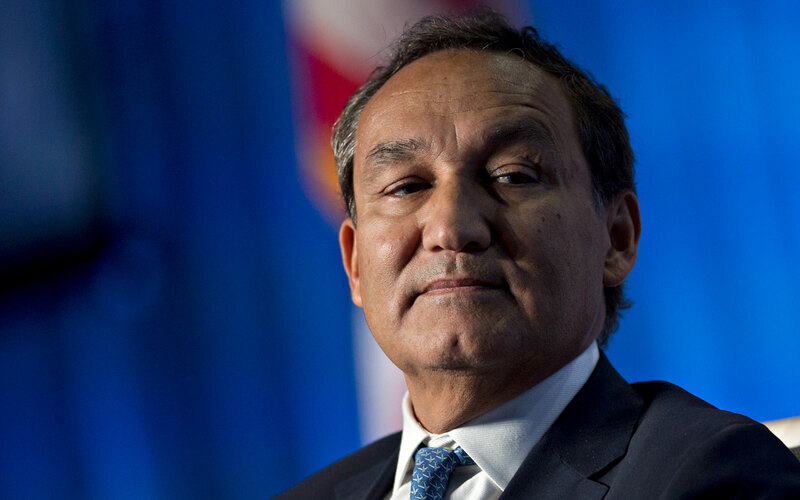 CEO Oscar Munoz promised that swift action would be taken to prevent future such situations, and back in April, United announced that passengers could receive up to $10,000 if they volunteered to leave an overbooked flight. 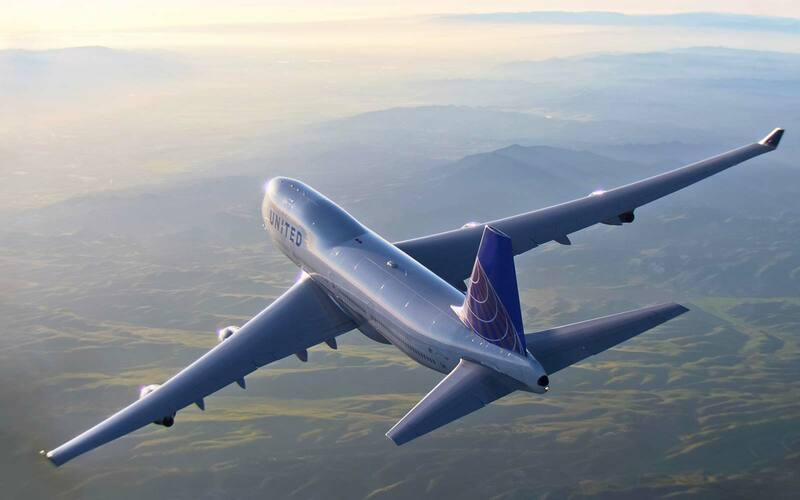 Passengers who participate in this latest plan, formulated and carried out by travel technology start-up Volantio, will likely gain substantially less, however. 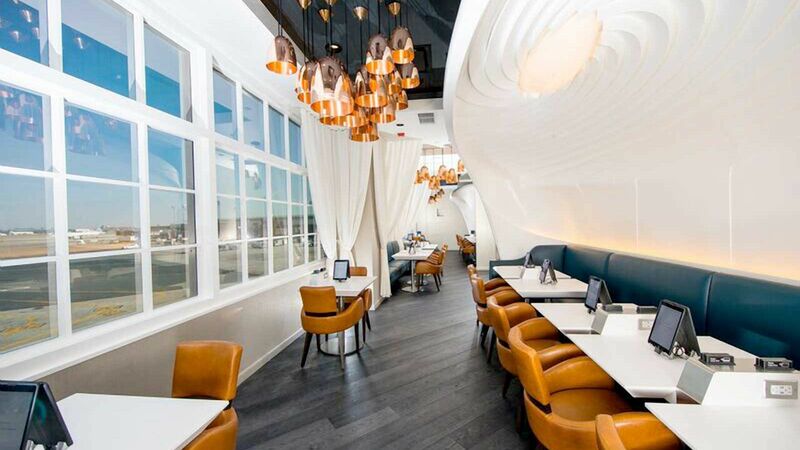 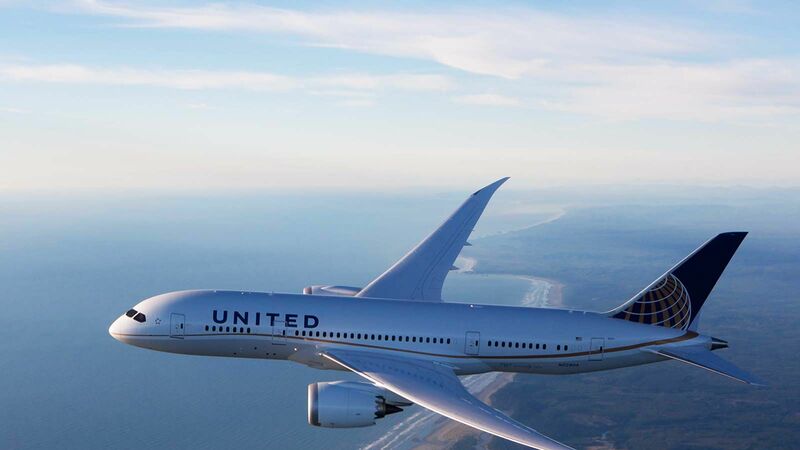 Travelers will first need to have booked directly on the United website and opted in to receive promotional emails. 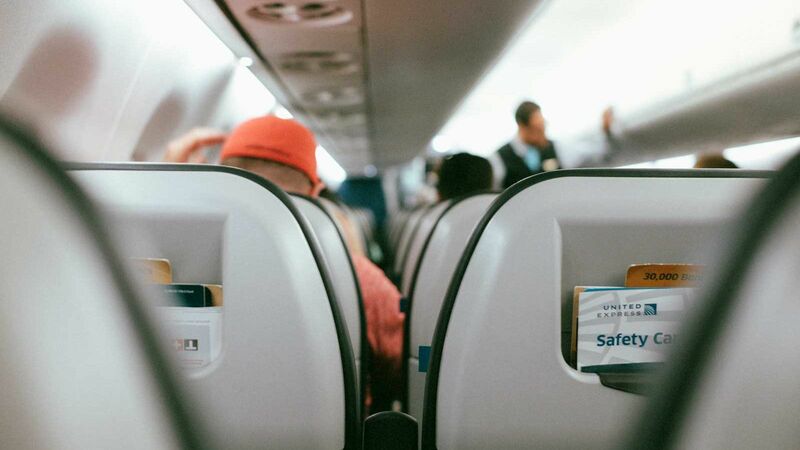 If a passenger was on a potentially overbooked flight, he or she would then receive an email offering a $250 travel voucher to switch to a flight within 24 hours of the one they booked. 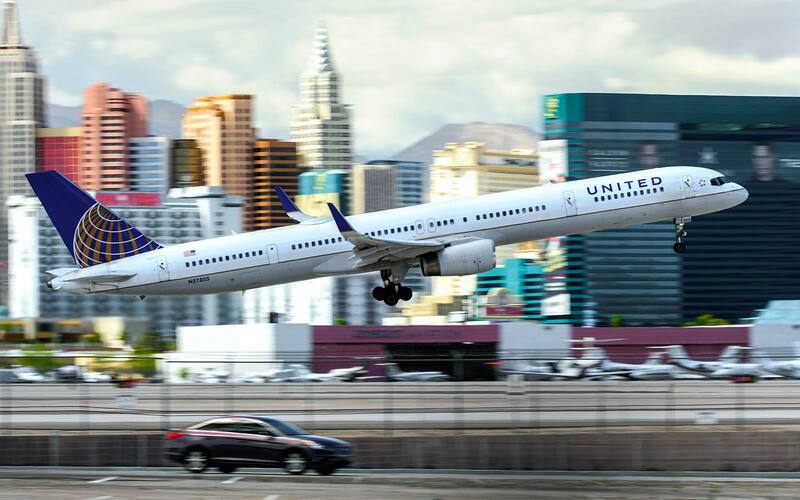 "Potentially overbooked" is a key word here, because Azim Barodawala, chief executive of Volantio, told Bloomberg that he pitched the idea to United as a way to make money off business passengers willing to pay any price to get to their destination. 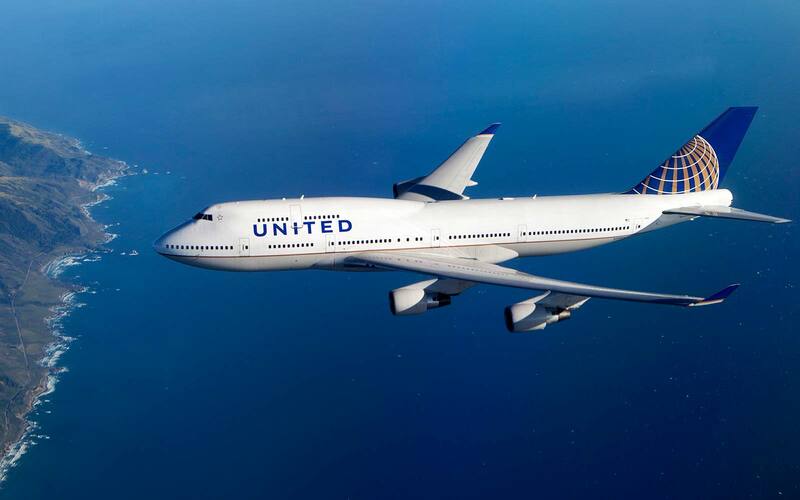 The scheme would work by getting leisure passengers to take the $250 voucher, thereby opening up seats to business passengers willing to pay two, three, or even four times the ticket price on a last-minute flight between Los Angeles and New York City, for instance. 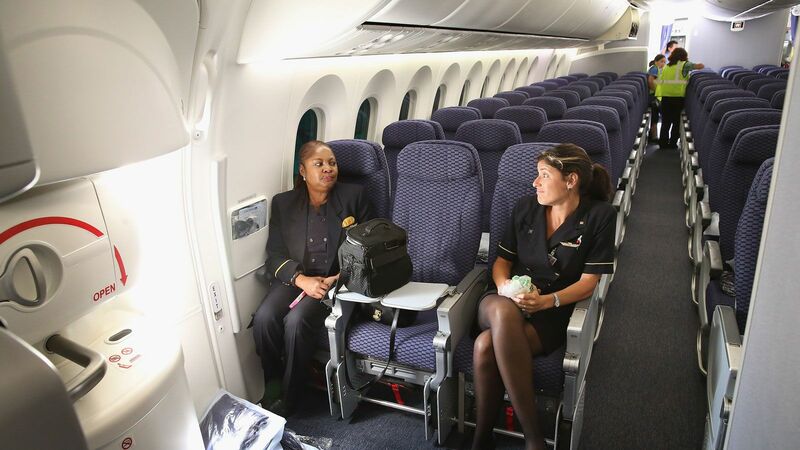 “For airlines, it represents a release valve — a way to shuffle people around when you’re capacity-constrained. 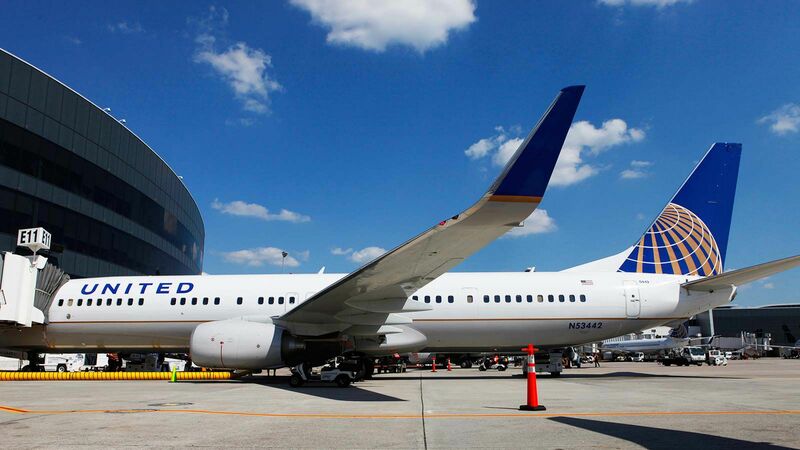 This benefits the customer as well, you’re creating choice for them, and that’s what gets me really excited," Barodawala told Bloomberg. 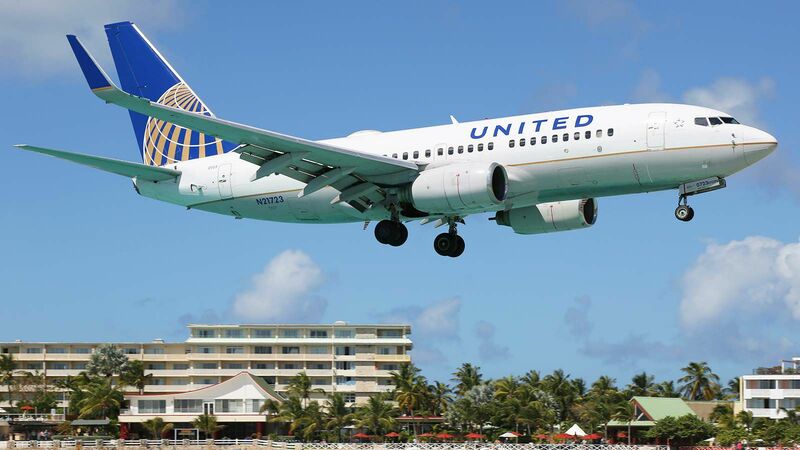 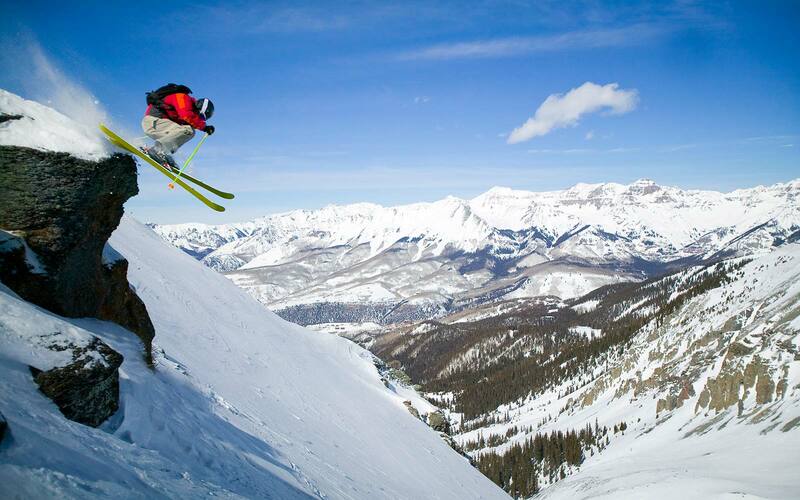 The plan is in a preliminary phase and will be reevaluated at the end of the summer, when the airline will decide whether to make it permanent or not.